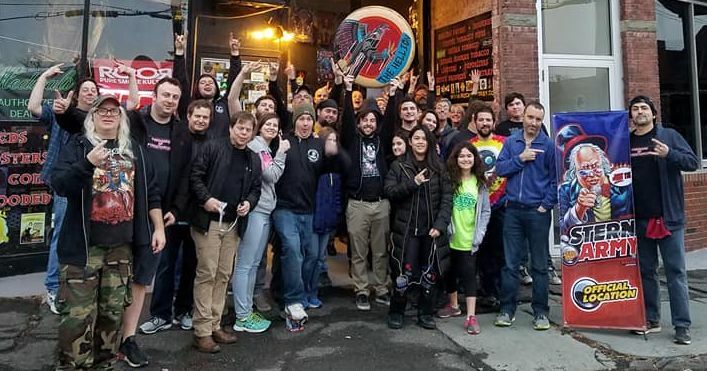 Tim Sexton Hired by Stern Pinball! The Stern Family Grows! 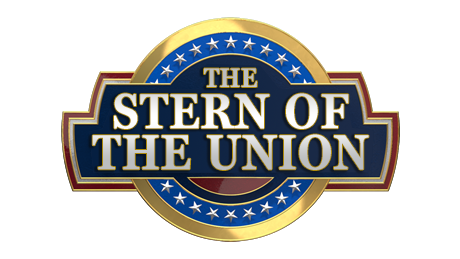 Finally, the first Tuesday of the month is here, which means it’s time for Stern’s State of the Union. It also means that the proverbial cat can be let out of the bag now. 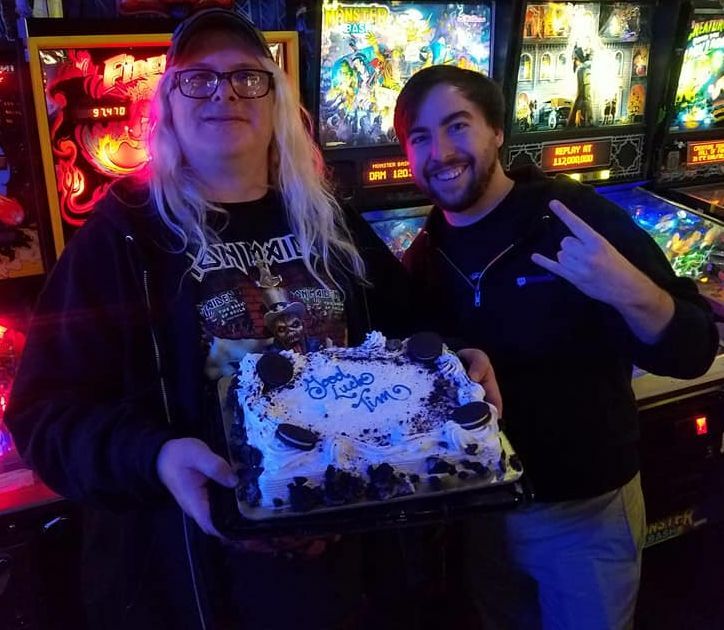 I finally can offer public congratulations and good luck to Tim Sexton on his new career at Stern Pinball. I can already sense the code updates as we speak. Stern is excited to announce several new members to our software team. Tim Sexton, an avid competitive player (currently ranked 45th in the world), joins us with several years’ experience as a firmware engineer at IBM. Rick Naegele also joins us, bringing nearly two decades’ worth of experience as a software engineer for publishers Midway Games and Electronic Arts. Lastly, Brett Rubin brings over a decade of experience as a software engineer in the video game industry working in tools development, graphical user interface design, and workflow streamlining. Tim, Rick, and Brett are beyond excited for this opportunity and will be working with the talented programming team to push more content and updates out for released and future titles. Welcome to Stern, Tim, Rick, and Brett! Read more on the Stern of the Union Address.